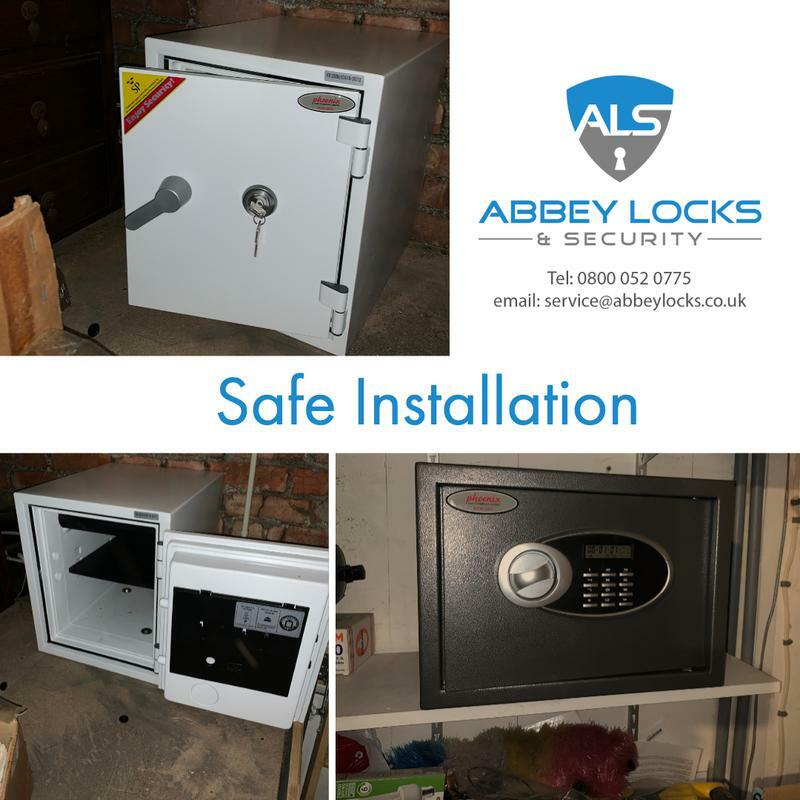 Abbey Locksmiths have been established for over 20 years and are an experienced and reliable company. 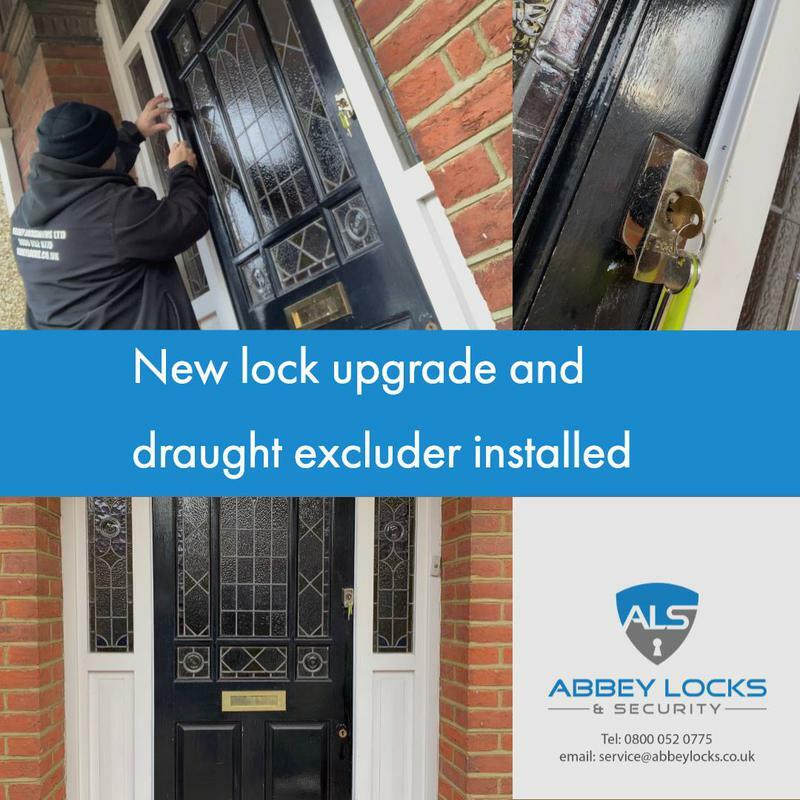 Abbey Locksmiths is an established police recognised Locksmiths company operating throughout London, Hertfordshire and Middlesex and the surrounding areas. 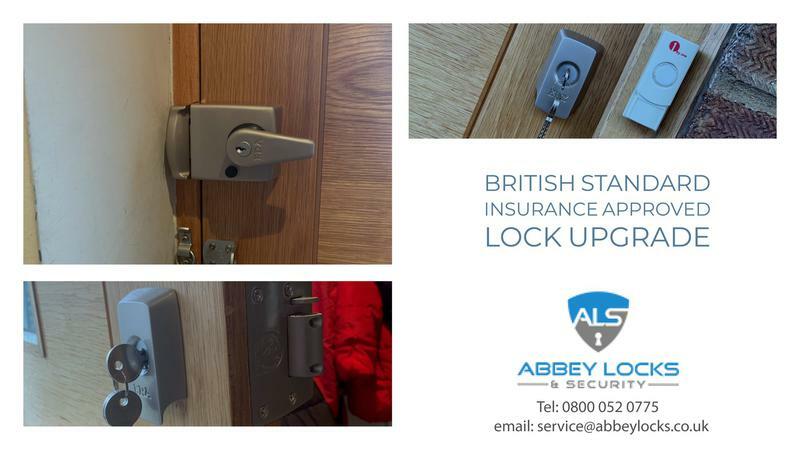 We provide a reliable 24 hour Locksmith service, so if you have been locked out, lost your keys, or need your locks changed we can help. 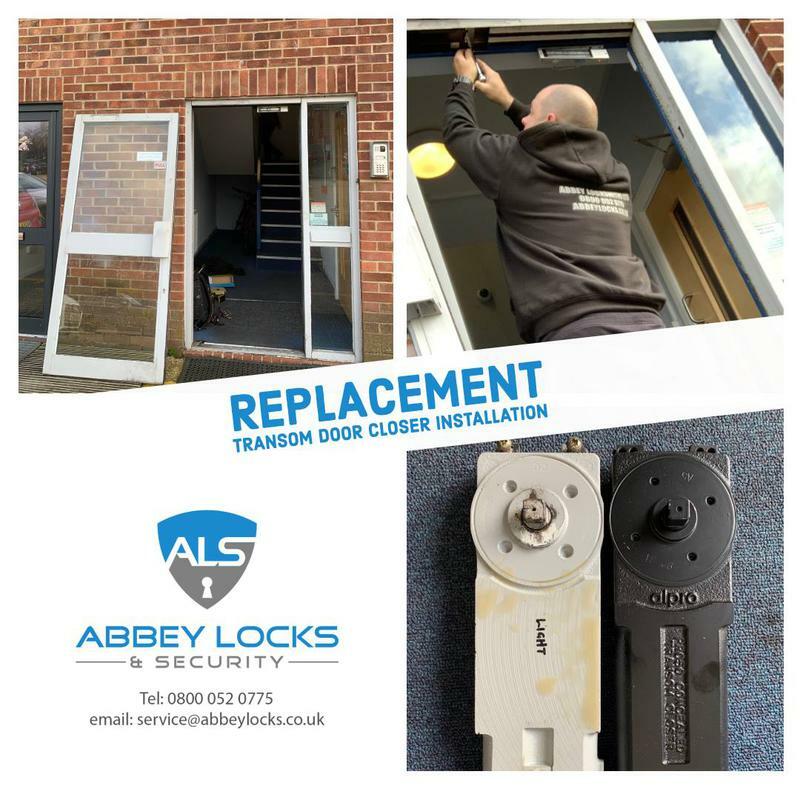 When you call Abbey Locksmiths youll speak with a trained Locksmith (not a call centre) and we promise to answer your call promptly, give a fixed price in advance, and turn up when we say we will. 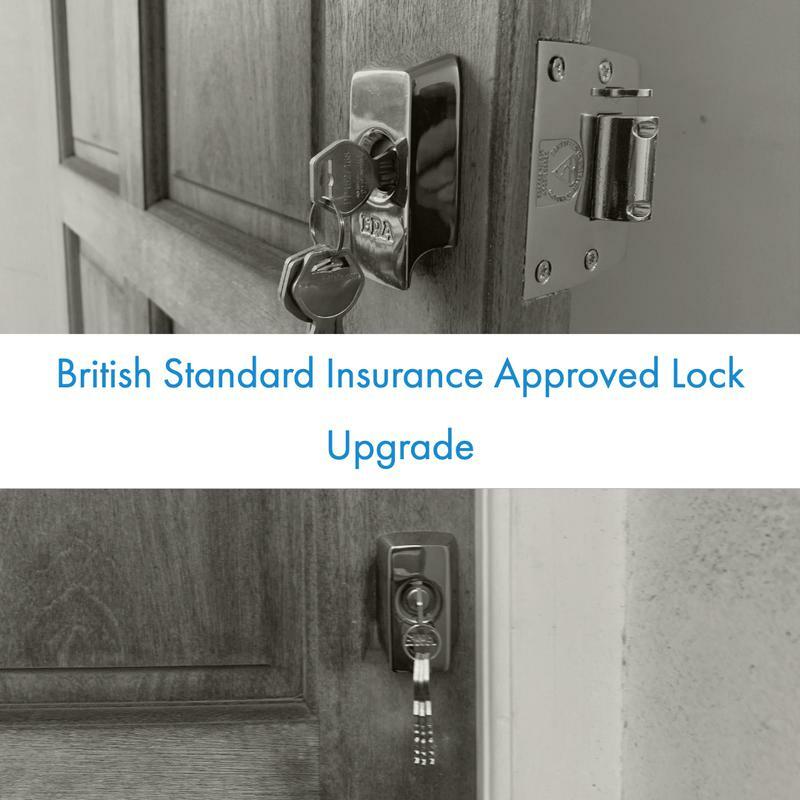 Our Locksmiths can often identify any problems you have over the phone, so you will know what to expect when we arrive. 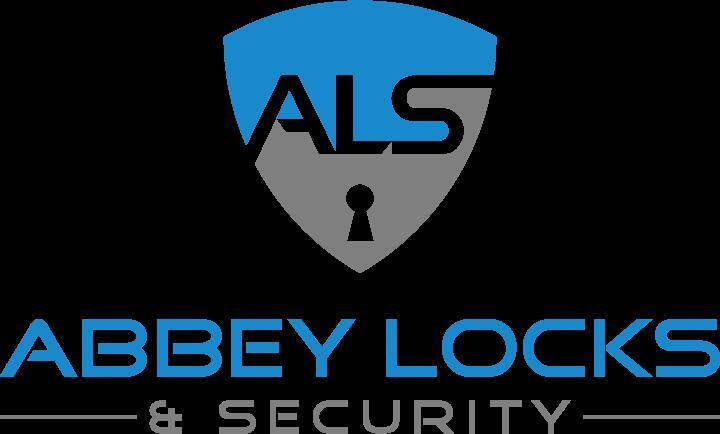 Abbey Locksmiths offer competitive rates to all our customers and free surveys and estimates. We dont charge hourly rates or call out charges. The price we quote you is the price you pay. 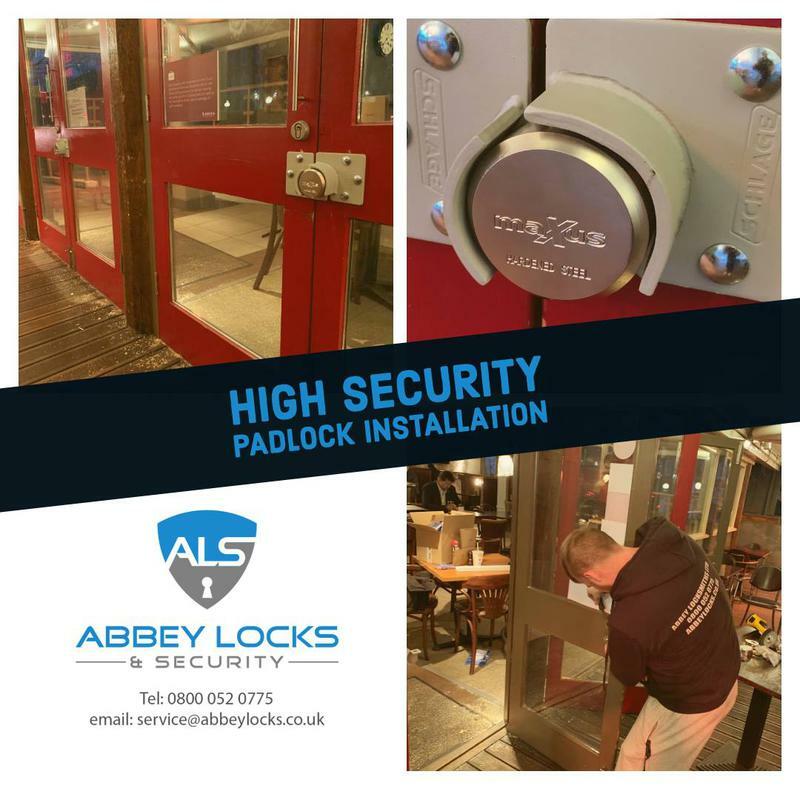 We employ a fully qualified skilled team of Local Locksmiths who can attend your premises and advise you on which locks will best suit your property. 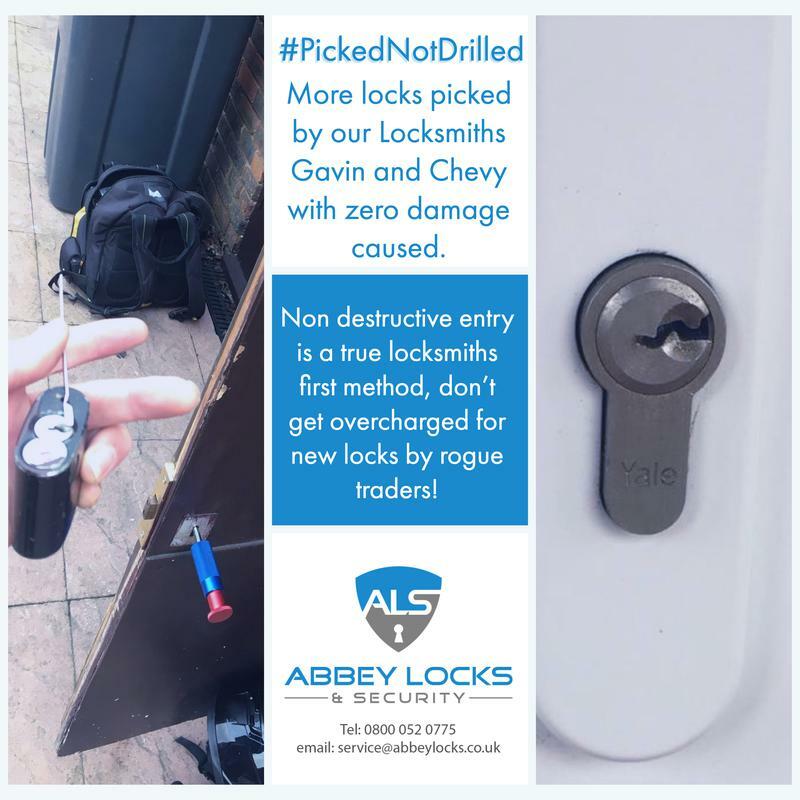 Our Locksmiths carry a wide range of stock on their vans which more often than not eliminates the need for a second visit. 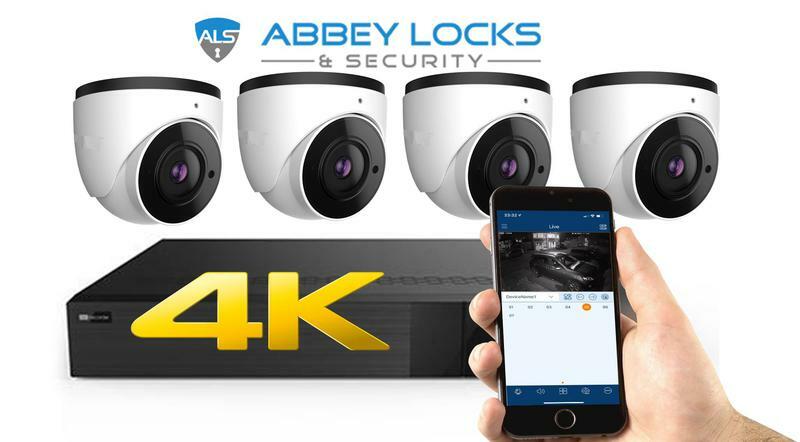 Ask our local Locksmith when he arrives to carry out a free survey, this will alert you to any security issues you might have and the solutions that are available. Once we have completed any work our engineers will always clean up after themselves, leaving the site as they found it. We can assure you of a fast and professional service 24 hours a day.We have a very fast response time for the following areas. London (North, East, West and South), Hertfordshire/Wembley. "Prompt service and fair price would recommend." "Mark Grainger was very helpful and carried out his work professionally." "They were super helpful! I was locked out of my flat and called them up, and even though I initially declined due to what I thought was an expensive rate, Mark still texted me and gave me advice on how to make sure I wasn't scammed by other locksmiths and told me to turn away those who would automatically drill the lock without attempting to unlock it first with other tools. I eventually decided to go with them (because in fact others were even more expensive - and rude too! ), and they were quick, on time and very nice! Would definitely recommend them." "Can't fault them! Mark was helpful on the phone and gave me a quote - called back the next day and he said he could fit me in. Chevvy was able to come earlier than expected, which was great. He was polite, friendly and gave me a few alternative options to make sure I was getting exactly what I needed. Did a great job neatly fitting an internal lock for us. They also offered to take a quick look at a door that wasn't closing properly and were kind enough to do it free of charge. Excellent customer service. Price was spot on the quote, good value for quality of the work. I'd recommend them!"